Author, Negotiating Commercial Real Estate Leases, published in 1990 by a division of Longman’s and re-issued in 2001 by Mesa House Publishing. 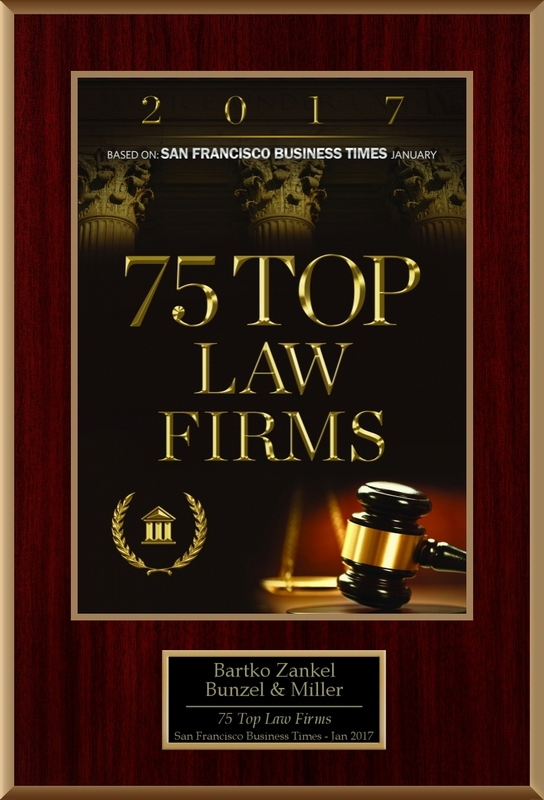 Mr. Zankel has also been the author of numerous articles published in real estate and legal journals. 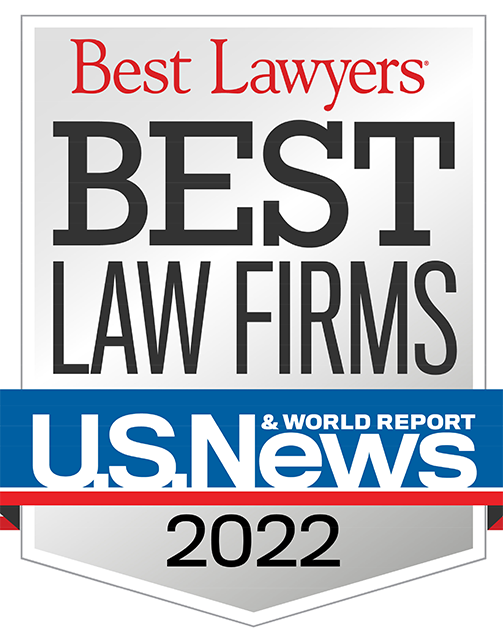 Martin Zankel is Emeritus Counsel to the firm. He specializes in large, multifaceted property transactions and has represented national retailers, real estate developers and investors in a variety of transactions, including in major acquisitions. Mr. Zankel’s expertise extends to the efficient sale and acquisition of business entities. He possesses extensive experience in navigating clients through structurally complex acquisition, financing, and restructuring transactions. Mr. Zankel was instrumental in managing a major institutional joint venture for a developer and in the $2,000,000,000 restructuring of equity and lending interests with an institutional lender on behalf of a real estate investor-developer. Mr. Zankel represented the sellers in the sale of the major West Coast auction house to a Fortune 500 company. Mr. Zankel managed the phase-out of a 28-store division for a retail client who elected to exit a single geographic market. Mr. Zankel has managed the acquisition financing of a nine-figure package of secured loans for a real estate company and was instrumental in the re-financing of this loan two years later.